Messenger Telegram received another update. Version 4.8 gives users several important improvements and is already available on Google Play. The main innovation of the updated program is the instant playback of videos. Now you do not need to wait for the download to browse. Instead, we immediately press the start button. The application also learned to automatically activate a dark theme. This will happen after dark or just in poor light conditions. Activate the function in the settings. Developers added a login widget. 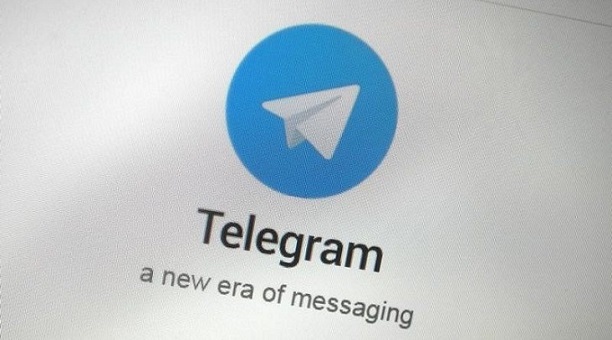 Now users can be authorized to third-party resources using the Telegram account. When using the widget for the first time, you will have to enter the phone number to receive the confirmation letter. Version 4.8 is already available in the application store. An alternative version of Telegram X download from this link.